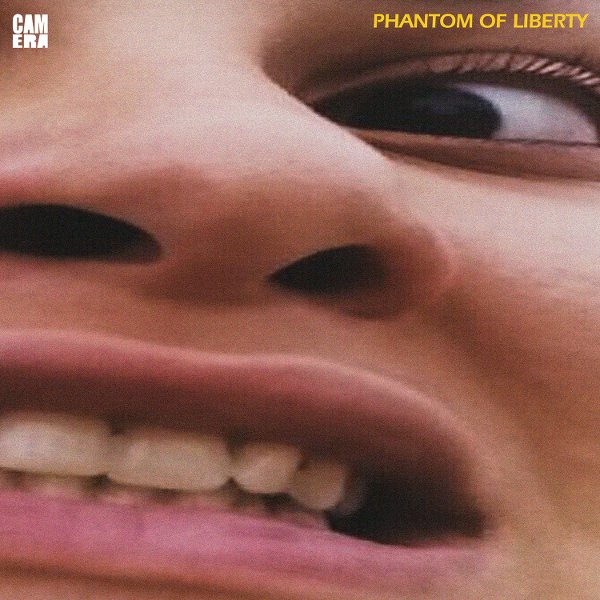 Camera’s latest album, Phantom of Liberty, is due to hit August 5. This is another great release by this new band, further establishing them as the musical heirs of Krautrock meisters Neu! and La Düsseldorf. Camera is also gaining visibility. They opened for Faust at SXSW in Austin this past March, but unfortunately I was unable to attend. Tight motorik beats propel the majority of the tracks and there are enough changes and interesting ideas surfacing throughout that keep you thoroughly engaged. Phantom of Liberty also happens to be the title of the 1974 surrealistic Spanish film by Luis Buñuel, but being unfamiliar with the movie, I cannot tell if there is a connection. At any rate, in addition to the obvious Neu! and La Düsseldorf references, “Festus” also mixes in some influences from Klaus Schulze’s Picture Music. And the closing track “Tribal Mango” has a slow cinematic atmosphere while inserting scattered soundbites from the Apollo 13 air-to-ground transmissions. All eight tracks are superb, showcasing different facets of Camera’s musical abilities. They continue to grow and mature, plus any lover of Krautrock will be more than pleased with this new album. Highly recommended!